Boulder, Colo. — What distinguishes a good bar from a great one? Today, CraftBeer.com—the Brewers Association’s website for beer lovers—released its annual list of Great American Beer Bars, celebrating establishments across all 50 states, D.C. and Puerto Rico, that readers voted as outstanding for imbibing independent beer. More than 30 percent of the beer bars CraftBeer.com readers nominated are making their first ever appearance on the list. Methodology: CraftBeer.com readers were asked to nominate their favorite craft beer bar in their state. 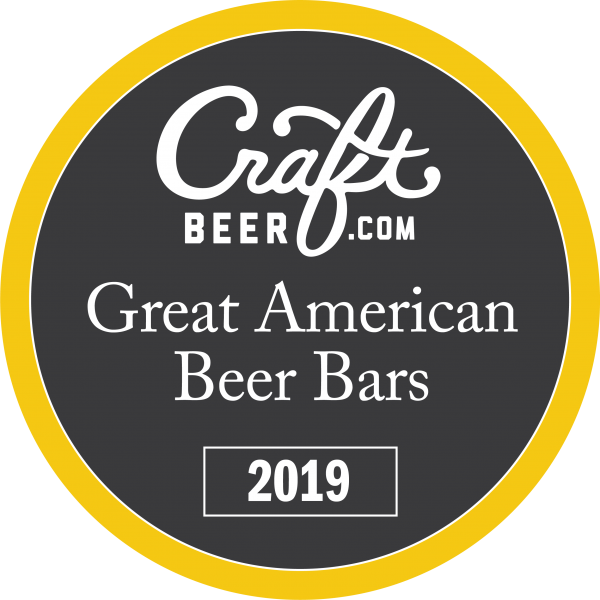 Beer bars recognized as Great American Beer Bars were selected by popular votes and asked to provide information on their beer bars to confirm their intent to be listed. Nearly 7,000 votes were cast during December 2018. The annual list has been a CraftBeer.com staple since 2012. Visit CraftBeer.com to view a sortable list and each bar’s profile. Join the conversation using #GABB. About CraftBeer.com Launched in 2009, CraftBeer.com is the beer lovers website produced by the Brewers Association—the leading trade association for small and independent craft brewers. 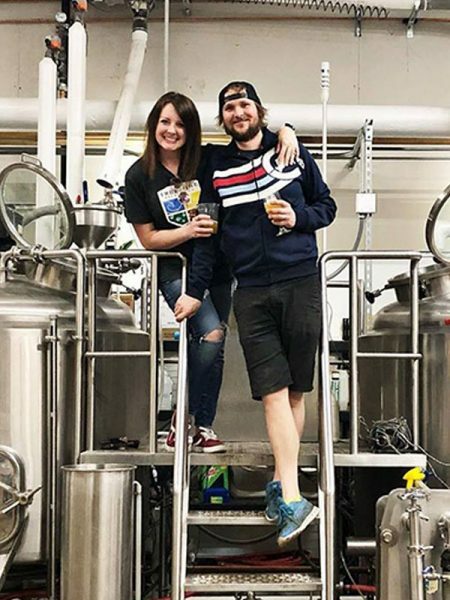 CraftBeer.com shares the stories behind America’s small and independent breweries, and is the primary educational resource on beer, beer styles, beer and food pairings and recipes along with craft beer community trends and news. 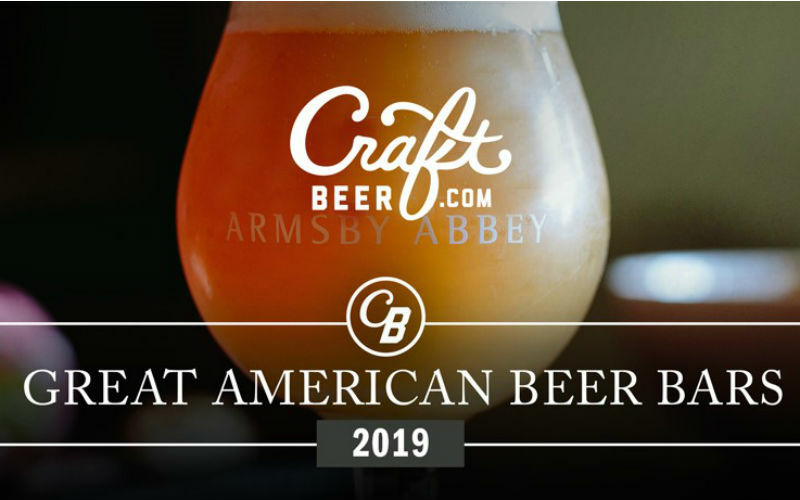 CraftBeer.com publishes an extensive U.S. brewery database along with the CraftBeer.com Beer & Food Course, CraftBeer.com Beer 101 Course and annual Great American Beer Bars list, and celebrates the independent craft brewer seal. 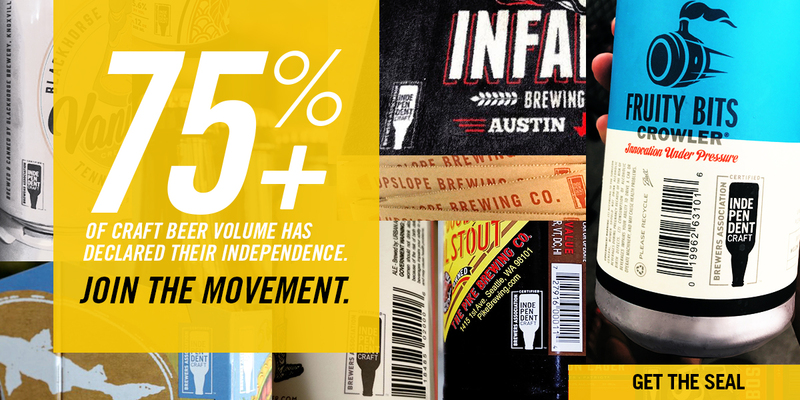 Follow CraftBeer.com on Facebook, Twitter and Instagram.